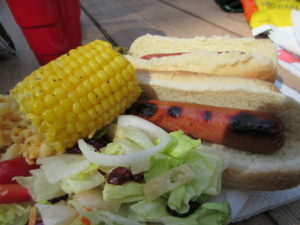 Calvary’s Memorial Day BBQ Was a Big Success! For holidays, we like to throw celebrations for women at Calvary so our staff chef can take a day off and so there is a special meal for the residents – so on Monday, volunteers hosted a Memorial Day Barbecue! 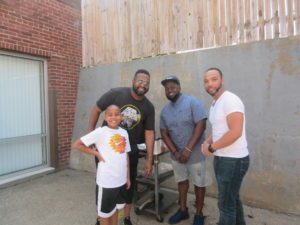 They grilled the food on Calvary’s sun lit patio so women could enjoy the great smells and atmosphere of a traditional BBQ. We couldn’t have wished for a better crew – everyone had a wonderful time. 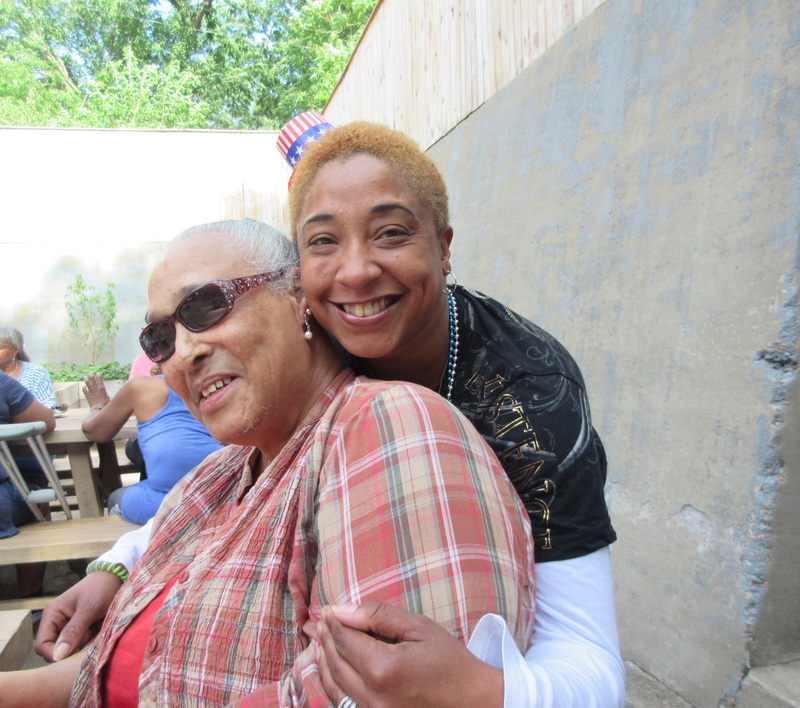 We’re looking forward to many more fun times and delectable meals in the summer!